Here at Best Kitchen & Bath Remodeling we are a Coral Springs, FL kitchen remodeling company who offers expert kitchen remodeling and bathroom remodeling services to Coral Springs, FL and the rest of Broward County. We are fully staffed with licensed kitchen contractors, licensed bathroom contractors, and professional design specialists who are completely dedicated to your renovation needs, and to their line of work. Each member of our staff is a professional in their line of work and has a great eye for all details when it comes to your kitchen renovation and bathroom renovation. We are a kitchen renovation company and bathroom renovation company who is completely dedicated to our customers and providing them with high quality kitchen renovations and expert bathroom renovations as well. Our kitchen renovation company and bathroom renovation company aims for complete customer satisfaction and will not stop until that goal is reached. Our kitchen renovation services are complimented with high quality kitchen materials for your renovation project, so that you know you are getting the best kitchen remodeling in Coral Springs, FL. 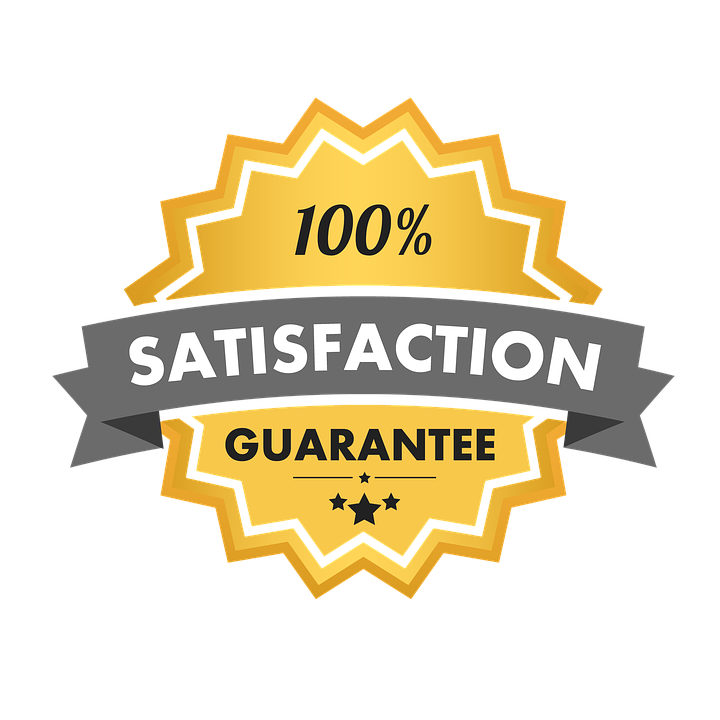 From the moment you request a quote about a kitchen remodel in Coral springs, FL, you will be working with our licensed kitchen contractors and professional designers who will help you iron out all the details about your Coral Springs kitchen renovation. Each of our licensed contractors and professional designers will work closely with you every step of the way to make the kitchen remodeling process as simple as possible for you. Whether you need a full kitchen remodel, need to repair a damaged kitchen, or even just need to replace one part of your kitchen (such as your cabinets), Best Kitchen & Bath Remodeling will be sure to get the job done right and restore your kitchen to a better state. Not only is Best Kitchen & Bath Remodeling a bathroom renovation company, but we are also a kitchen renovation company. If you are looking for the best Coral Springs kitchen designs, then our professional renovation company is the company to work with. 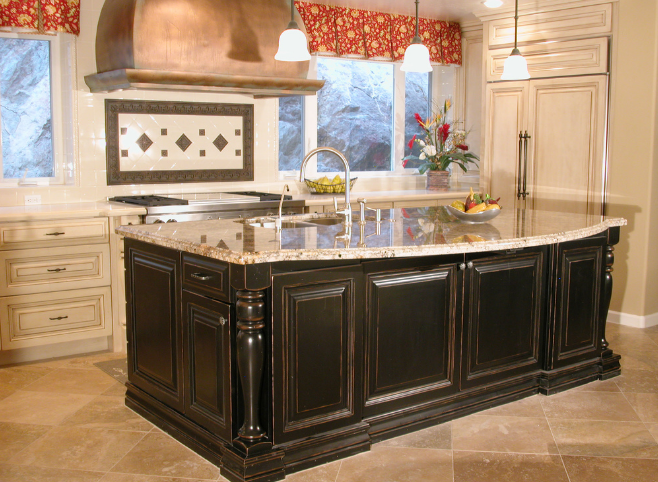 Our kitchen designs are unique to each of our customers, and are completely customizable. From your kitchen floors to your kitchen sink to the kitchen counter top—our kitchen renovation company will be able to get the job done for you. Kitchen renovation does not only involve kitchen floors, kitchen counters, and kitchen sinks. Kitchen renovation can include your kitchen bar, an eat-in kitchen, and even your kitchen backsplash. There are many aspects to any kitchen renovation, and our kitchen renovation company is here to help. Our kitchen design specialists will be the first people you talk to while inquiring about a Coral Springs kitchen renovation. Our kitchen design specialists will be able to inform you on the best kitchen designs, what kitchen designs are the most popular right now, and will even go as far as recommending a kitchen design that will increase the value of your home. After all, while renovating your kitchen, you want to make sure your investment is worthwhile! Best Kitchen & Bath Remodel will be sure to make sure that your Coral Springs kitchen remodeling is worth every penny, and will be worthwhile. Every aspect of the kitchen renovation process will be handled with care, and will be catered to your kitchen renovation needs. There are limitless styles when it comes to Coral Springs kitchen remodeling. This is because there are so many different parts of any kitchen! Kitchen cabinets, kitchen countertops, kitchen floors, kitchen sinks, kitchen bars, even kitchen ventilation hoods—this is just a small list of different parts to a Coral Springs kitchen. Three of the most popular kitchen styles from Best Kitchen & Bath Remodeling are: transitional kitchens, traditional kitchens, and contemporary kitchens. Each of these kitchen styles is great for any person, and can be customized for any of our customers. Transitional kitchens are great way to be mindful and use what you already have in your kitchen. Transitional kitchens combine your old kitchen style with contemporary features that will be determined by you and the design specialist you are working with. Each of these contemporary features will liven up and refresh your entire kitchen—and will be the most economically friendly for any of our customers. The traditional kitchen is a great way to help keep your kitchen mellow by using muted and soft colors such as whites, creams, light greens, light greys, and so on. Traditional kitchens are also a great complimentary kitchen, especially if you have colored kitchen utensils and other kitchen necessary items. Contemporary kitchens from Best Kitchen & Bath Remodeling will catch the eye of any of our customers, even if they are looking for a kitchen design that is more relaxed. The contemporary kitchen incorporates streamlined surfaces, hard angles, modern design, and traditional kitchen styles. Each of these kitchen styles are a great way to explain what you are hoping to achieve with our expert kitchen remodeling. However, when it comes to your kitchen remodel, you should always get what you want. Even if that means stepping outside of the box and choosing a kitchen style that best fits your personal preference. If you live in Coral Springs, FL—or have ever lived in any other part of Florida, you are no stranger to our natural disasters (such as hurricanes). A hurricane or even just a bad thunderstorm accompanied by a tornado can cause a lot of damage to your home structure, even your kitchen. 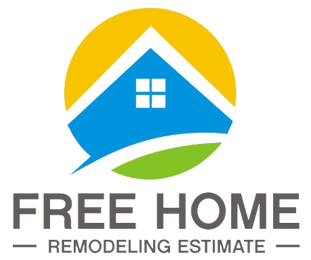 Having home insurance is a great way to help keep the cost of a renovation low, and Best Kitchen & Bath Remodeling is willing to work with your home insurance company to ensure that you get a great kitchen renovation post natural disaster. When your kitchen becomes damaged, you should always first contact your home insurance company. Discuss with them what your options are and what you should do to get your kitchen back up and running. Once you have determined how much you can get from your insurance claim, then our Coral Springs kitchen remodeling company will be able to design a kitchen at a budget friendly cost to you. 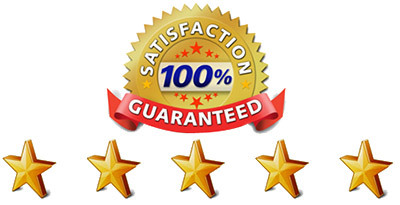 Each of our kitchen renovation materials are always of the highest quality, and we do our best to keep all of our kitchen renovations budget friendly for all customers. Post natural disasters, or just kitchen damage in general, we understand that money will probably be tight. 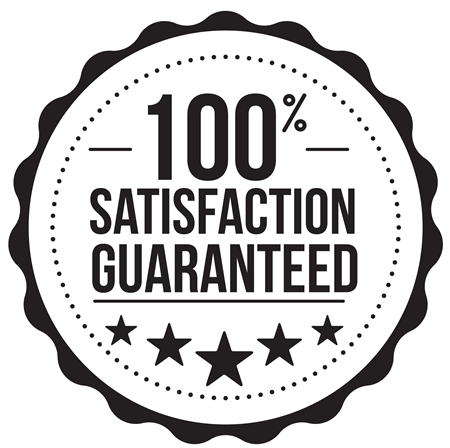 Our licensed kitchen contractors will do their best to work with your insurance claim and budget so that you get a brand new kitchen that is complimentary to your home. Best Kitchen & Bath Remodeling is here to fulfill every single one of your kitchen renovation needs, and we will be sure to do so. If you have to pay for our expert kitchen remodeling services with an insurance claim, then that is ok! We are always willing to work with our customers to better provide kitchen remodeling to Coral Springs, FL and the rest of Broward County. Are you looking to completely remodel your Coral Springs kitchen? Are you wanting to add more to your kitchen, such as a kitchen bar, an eating space, or even a ventilation hood? 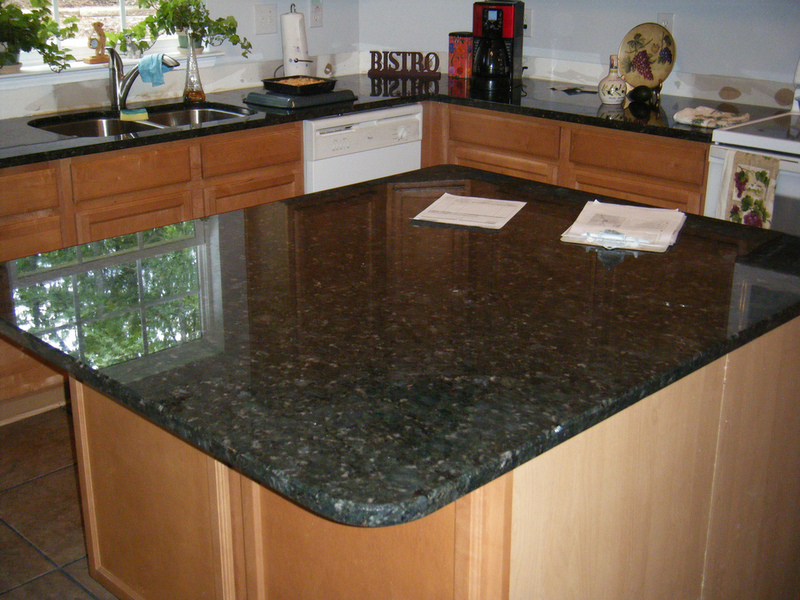 Perhaps it is time to upgrade your kitchen countertops to something more luxurious such as granite countertops. Maybe you want to add on an accenting kitchen backsplash. Does all of this sound intimidating, and like a big piece of your wallet will go missing? Well, there is no need to worry! Best Kitchen & Remodeling will be sure to provide you with expert Coral Springs kitchen remodeling services that are budget friendly to you, but will still meet all of your kitchen renovation needs! The kitchen remodel cost can be intimidating, but our kitchen renovation company is here to work with your budget. There are plenty of Coral Springs kitchen designs and even high quality kitchen materials that will work well for any budget for any of our customers. Just because a granite countertop is considered a luxurious kitchen countertop material, does not mean it is the only countertop material that can look that beautiful. With so many different kitchen designs, and a surplus of kitchen materials, each kitchen renovation can be done per customer’s budget. There is no need to break the bank just to remodel your kitchen, and Best Kitchen & Bath Remodeling will be sure that the kitchen remodel cost is cost friendly to you. Best Kitchen & Bath Remodeling is the best kitchen remodeling company in Coral Springs, FL for a reason. We are very dedicated to working closely with all of our customers and providing them with an expert kitchen remodeling service that will fulfill all of their kitchen renovation needs. Our licensed contractors and design specialists are always happy to help with all aspects of any kitchen renovation and bathroom renovation as well. If you are ready to have your kitchen remodeled, feel free to give us a call! We are always happy to help!